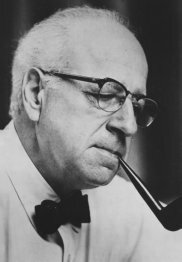 Among Piston's many awards and honors were three New York Music Critic's Circle Awards for his Symphony No. 2, Viola Concerto, and String Quartet No. 5, two Pulitzers, and eight honorary doctorates. He was elected to the American Institute and Academy of Arts and Letters and the American Academy of Arts and Sciences. A recent series of recordings has precipitated a revival of interest in Piston's work.